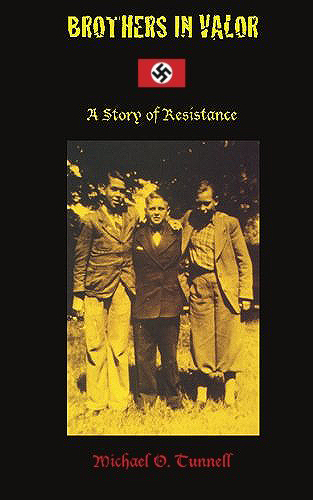 Amazon assigns some amazing discounts to thousands of items every day. Whatever you might be looking for, it would be worth your while to use our Discount Finder first! 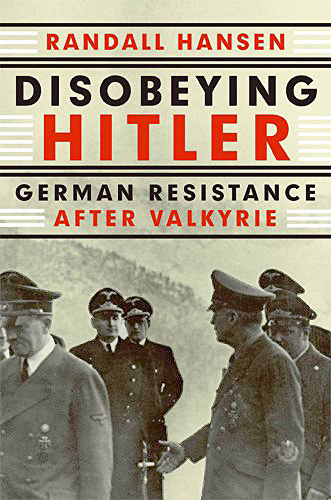 The failed Valkyrie bomb plot was far from the last act of disobedience carried out against the Nazi regime. 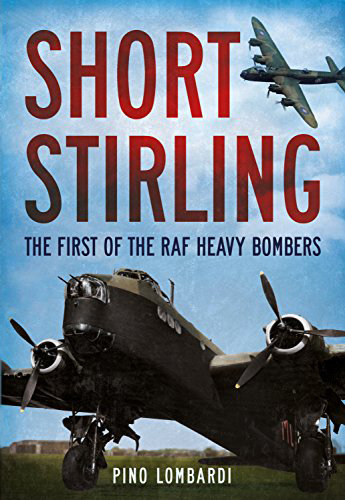 Illustrated with largely unpublished wartime photographs, this book details the design, construction and factories where Stirlings were produced and the men and women who built them. 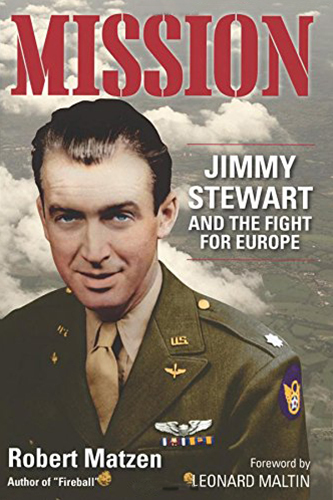 He was America's boy next door movie star and a recent Academy Award winner who left it all behind to join the United States Army Air Corps and fulfill his family mission to serve his country. 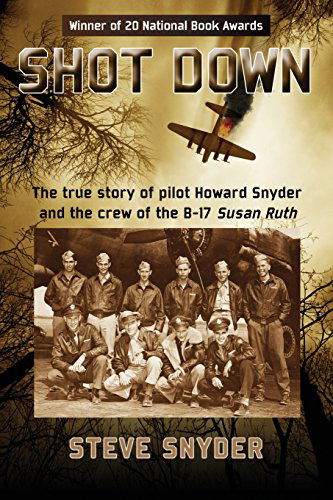 The dramatic experiences of the members of a ten-man B-17 bomber crew after their plane, piloted by the author's father, was knocked out of the sky by German fighters over the French/Belgian border on February 8, 1944. 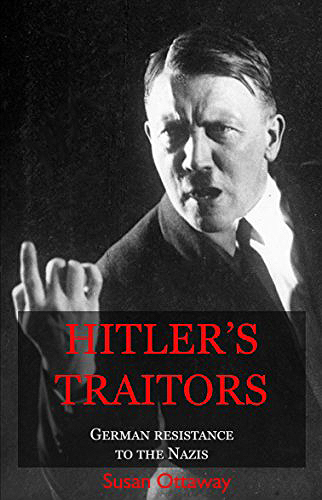 The power and indignation of the Third Reich focused on three young German boys who dared to distribute the truth about the war to their neighbors. 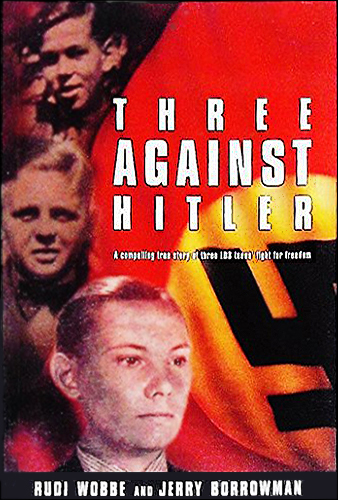 Three German boys realize they must fight for a Germany free of Hitler, even though it will put their lives at risk, and so they launch a clandestine propaganda campaign against the regime. 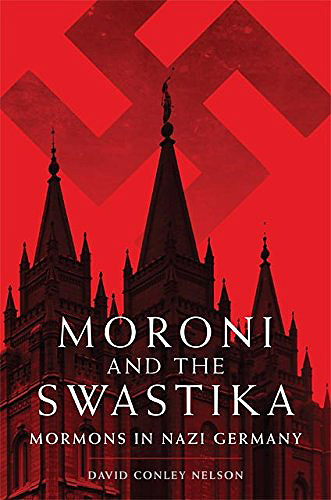 While the Nazis were persecuting Jews and Jehovah's Witnesses and driving 42 small German religious sects underground, some 14,000 Mormons not only survived, but thrived in Nazi Germany. 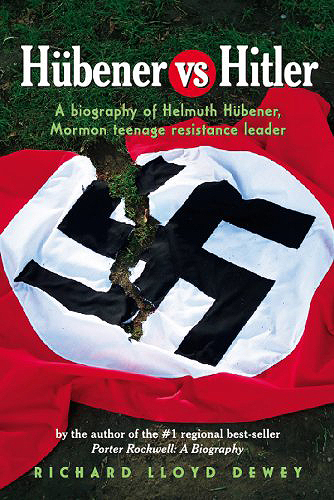 From Nazi Germany comes one of the most intriguing true tales of the 20th century: a group of teenage Germans who waged a war of their own against Adolf Hitler. 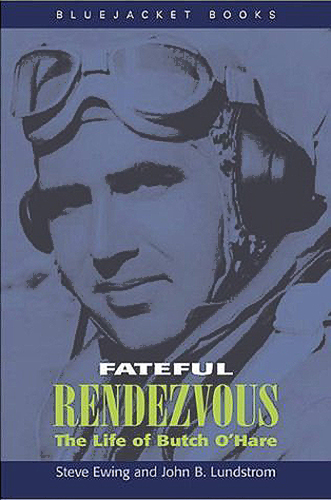 Fighter pilot Butch O'Hare became one of America's heroes in 1942 when he saved the carrier Lexington in what has been called the most daring single action in the history of combat aviation. 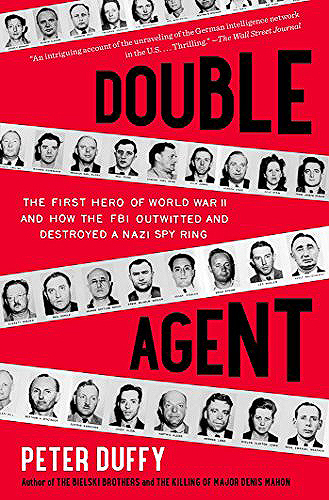 William Sebold, a naturalized American of German birth, risked his life to become the first double agent in the history of the Federal Bureau of Investigation. 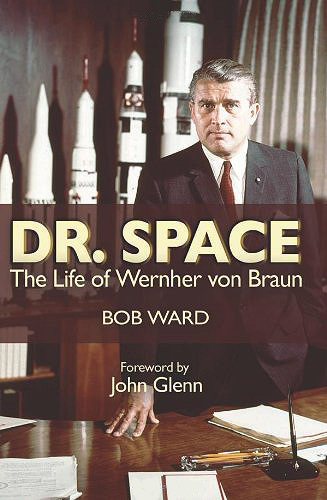 How Wernher von Braun and his fellow rocket scientists postponed their initial dreams of space travel to create weapons of terror and mass destruction for the Nazis. 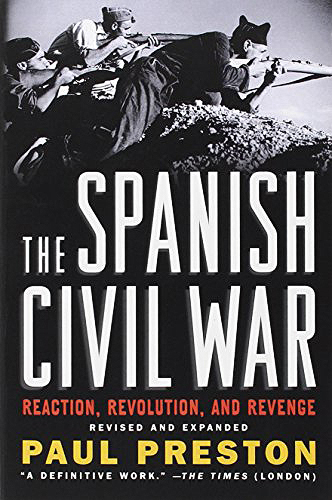 For three crucial years in the 1930s, the Spanish Civil War dominated headlines in America and around the world, as volunteers flooded to Spain to help its democratic government fight off a fascist uprising led by Francisco Franco and aided by Hitler and Mussolini. 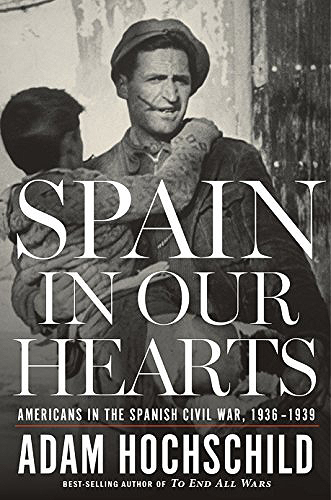 Tracking the emergence of Francisco Franco's brutal (and, ultimately, extraordinarily durable) fascist dictatorship, this surging history recounts the struggles of the 1936 war in which more than 3,000 Americans took up arms. 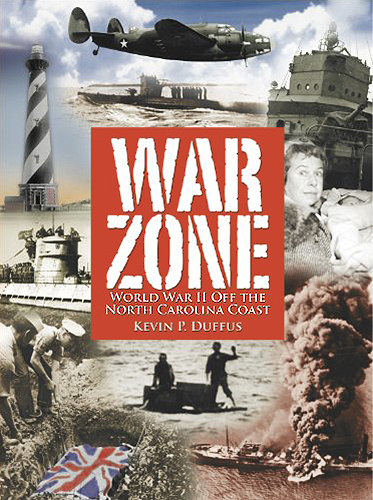 A history of the time German U-boats entered America's front door unhindered, when the US suffered but overcame the menace of the attacks, the majority of which occurred off the North Carolina coast. 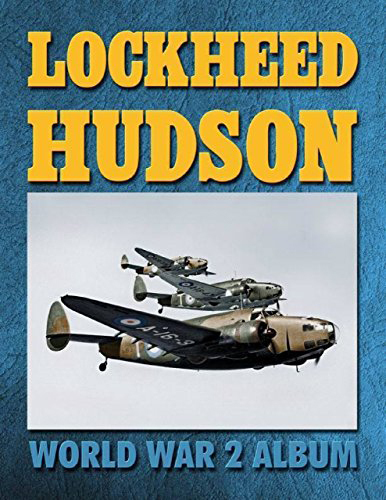 Pictorial history of the Lockheed Hudson, an American-built light bomber and coastal reconnaissance aircraft, one of the most versatile aircraft of WWII. 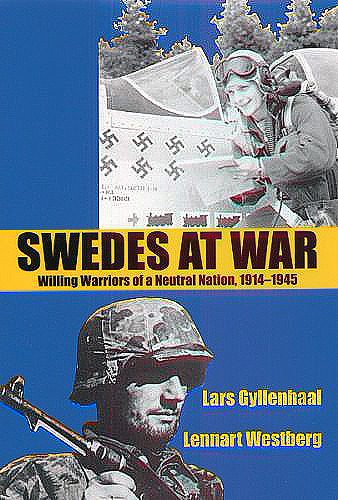 Fighting men from a country frowned upon for its "cowardly" neutrality participated in all the crucial battles of both World Wars I and II. 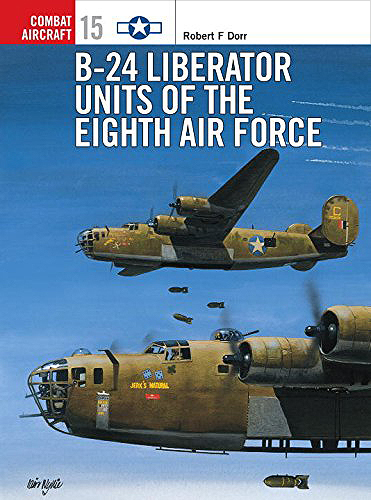 An examination of the combat role of the often overlooked B-24 Liberator heavy bomber and the units in the Mighty 8th that flew them. 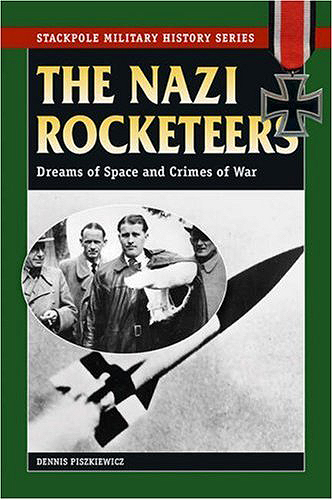 Go beyond counterfactual "What if?" 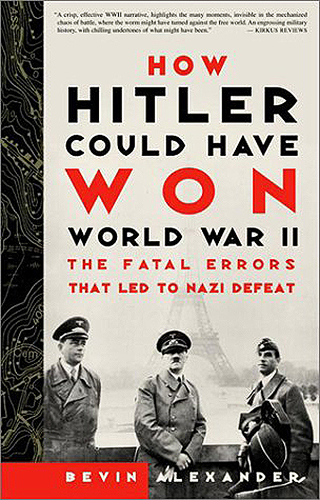 history and explore just how close the Allies were to losing the war.